Pls note: Due to the different lighting effects, the actual color of the item may be slightly different from the one shown on the picture. 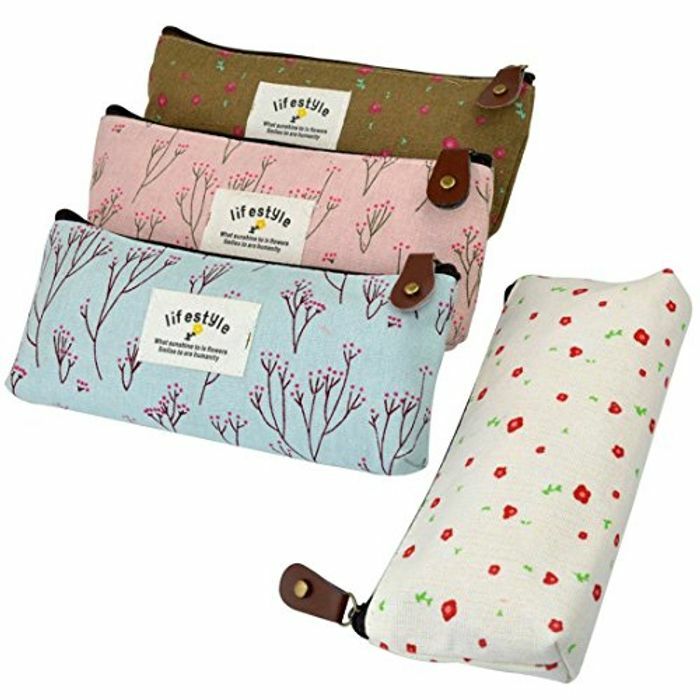 Used it as pencil case to stroage your stationery like pen,eraser, penclie and rulers. But also it could be cosmetic bag , purse to place the cosmetics , make up stuff and money or coins.